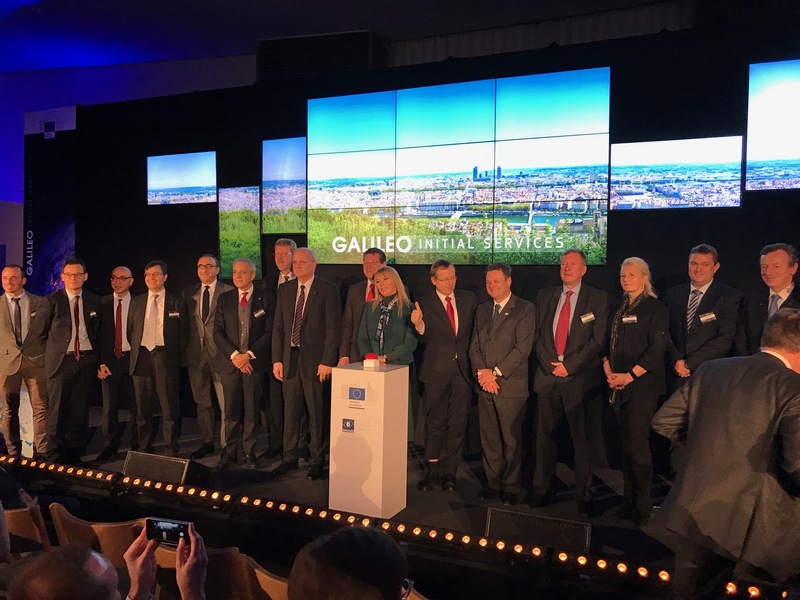 Europe’s Galileo Global Navigation Satellite System officially opened for business on Thursday in its Initial Operational Capability – delivering global positioning, navigation and timing information to a wide user base beyond the borders of Europe. The European Commission, owner of the system, formally announced the start of Initial Services on Thursday in an event held in Brussels, Belgium, marking an important step on a long road toward an independent European navigation and timing capability, no longer relying on foreign systems like the American GPS. Galileo currently operates 18 satellites circling the Earth at an altitude of 23,200 Kilometers and beaming precise navigation signals to the ground which can be processed by compatible receivers to deliver accurate position and timing information. Future launches will bring the constellation to its full strength of 30 satellites by 2020 when fully operational services with higher accuracy and availability will begin. Galileo represents a €5 billion investment by the European Union dating back to the late 1990s when the first concept studies were completed ahead of formal approval for the project in 2003. 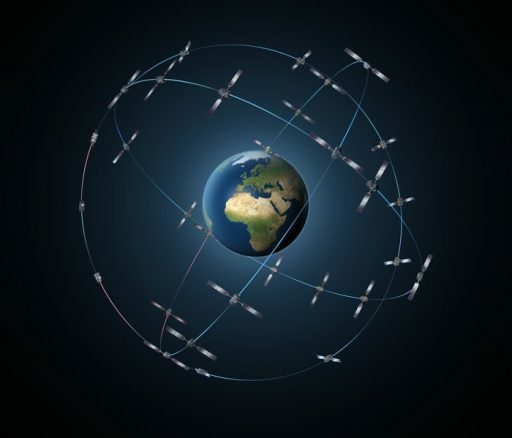 Development of the Galileo satellites and their ground segment was overseen by the European Space Agency and plans call for operation of the constellation to be handed over to the European Global Navigation Satellite System Agency sometime next year. The first pathfinder satellite for Galileo, called GIOVE-A for Galileo In-Orbit Validation Element-A, took flight in 2005 launching atop a Soyuz rocket from the Baikonur Cosmodrome in Kazakhstan with another launching in 2008 to fully test the multifrequency ranging signals before starting the Galileo production line. The GIOVE satellites were officially retired in 2012 after admirably serving their purpose and delivering fundamental information for the development of the operational Galileo spacecraft, each weighing in at 720 Kilograms. The first two satellites to become part of the operational Galileo constellation launched in October 2011 from the Guiana Space Center in a dual-payload mission by the Soyuz rocket followed by the second pair of In-Orbit Validation Satellites in October 2012 to permit a comprehensive validation of all signals provided by the constellation. 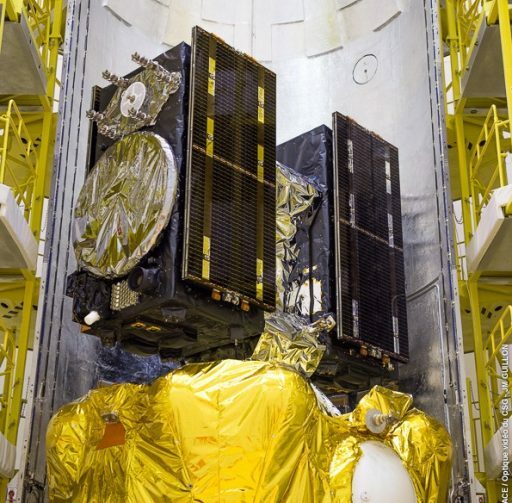 The third Galileo pair failed to reach the correct orbit due to a failure of their Fregat upper stage in 2014 and had to adjust their orbits to be partially usable within the constellation. The next four dual-satellite launches on Soyuz went off without a hitch with six satellites orbited in 2015 and two more arriving in orbit in May. A group of four Galileo satellites lifted off last month on the first Ariane 5 mission in support of the Galileo program, employing a specially adapted version of the European workhorse launcher to lift a quartet of satellites directly into Medium Earth Orbit. After five years and eight launches, there are now 18 Galileo satellites in orbit to deliver initial services, though not yet achieving global 24/7 coverage due to open slots in the three orbital planes of the constellation that still need to be filled over the coming years. The fully operational constellation will consist of 24 active satellites that achieve 24/7 coverage around the world at the highest possible accuracy. By 2020, the constellation will consist of 30 satellites with two operational spares in each of the three orbital planes to ensure fully continuous services. Three service types are being offered by Galileo: an Open Service that can be accessed free of charge by users with compatible receivers, e.g. smartphones and car navigation systems. Because Galileo is fully inter-operable with the American GPS, most GPS-enabled devices only require a firmware update to begin using Galileo and GPS for a higher accuracy. 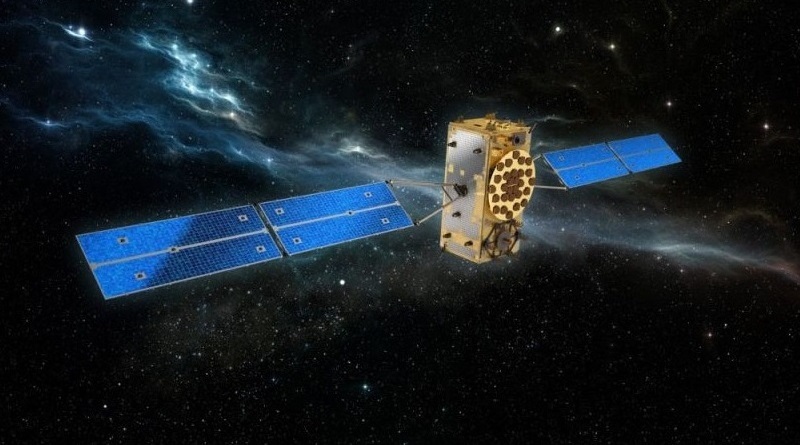 In its initial operational capability, Galileo reaches a horizontal accuracy of four meters, increasing to one meter or better with the fully operational space segment. A Public Regulated Service provided by Galileo permits authorized users access to encrypted navigation signals for an improved accuracy of one centimeter. These users include civil protection agencies, fire fighters and the police. 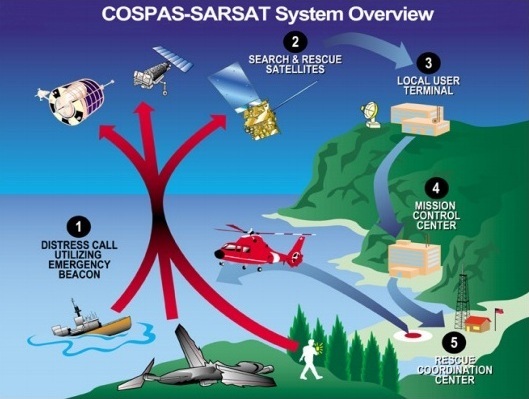 The Galileo satellites also support Search and Rescue Services, picking up signals from emergency beacons to locate persons in distress at sea or in the wilderness. With the search and rescue transponders on Galileo, the time it takes to locate a distress beacon will be reduced from a maximum of three hours to just ten minutes, also pin-pointing their location to within five Kilometers instead of the previous 10km. Going beyond navigation, Galileo is also used as an ultra-precise time-keeper in a variety of industries – enabling more resilient time synchronization for financial transactions, telecommunications and energy distribution networks. Galileo is already finding its way into the everyday lives of people around the world as the majority of computer chip manufacturers are now producing Galileo-ready chips for use in smartphones and other electronics. The first Galileo-enabled devices have been on the market since this fall and firmware updates for existing devices are in work to incorporate Galileo for more accurate and robust navigation services. By 2018, Galileo will be found in every new model of vehicle sold in Europe and when the constellation reaches full strength in 2020, Galileo will also begin supporting aviation operations. 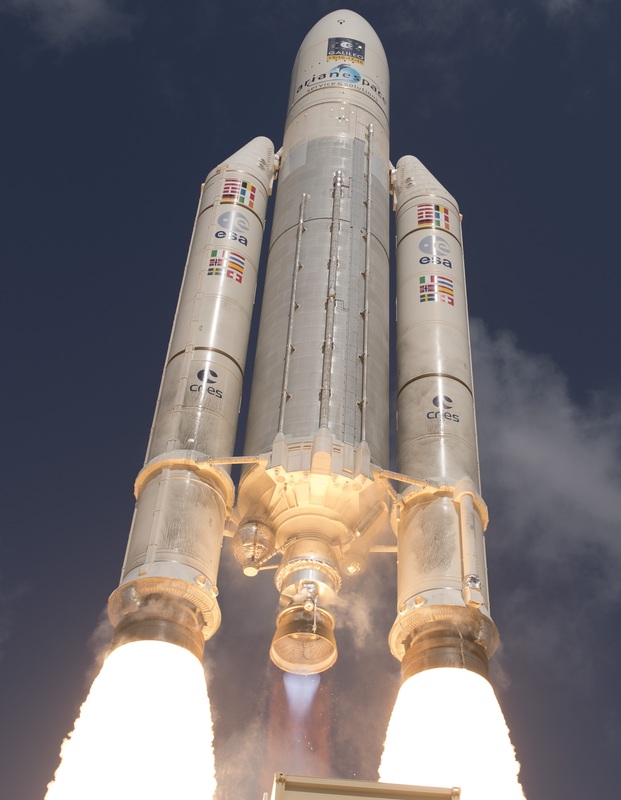 Going forward, Galileo plans for another two Ariane 5 launches with four satellites each, penciled in for the second half of 2017 and 2018 which will bring the system into full operation. 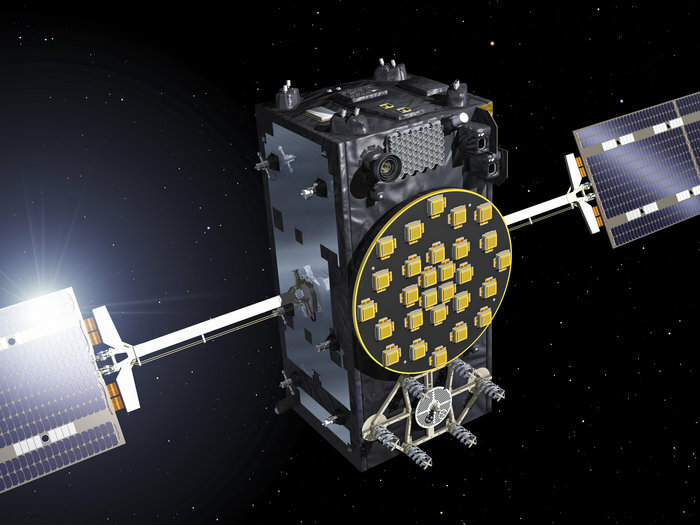 Also announced on Thursday was a €180 million contract award to Thales Alenia Space to deliver engineering services supporting the development of the Galileo infrastructure for full operational services. The contract covers work during the period of 2017 to 2020 such as design, safety, inspection, integration and in-orbit validation operations for the European Space Agency and design & development of the operational ground segment for the European GNSS Agency. Now declared operational, Galileo joins a number of global and regional navigation systems – the American GPS that became the first such system and has been in full operation for the last two decades, Russia’s Glonass also has two decades of operations under its belt, the Chinese Compass system started out as a regional navigation system before expanding to global services with its third generation that is currently undergoing deployment, and India’s IRNSS reached full capacity earlier this year and covers the Indian subcontinent and surrounding regions.